Hello to you and welcome to let’s sing in song together. We’ll join as one, we’ll have some fun, let music fill your heart. We love to sing, we love to sing, let music fill your heart. We love to sing, we love to sing, let music fill your heart! We’ll move and groove and all hang loose participate together. Let music fill your heart! Singing in tune can be learnt through regular practice, correct breathing and posture and concentrated listening. Divide children into small groups. 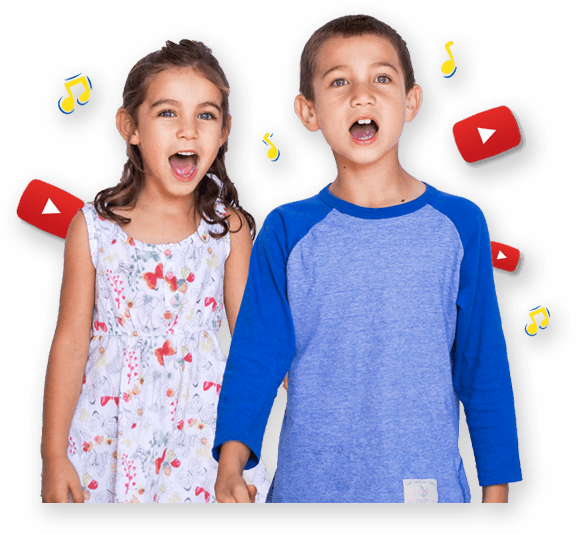 Listen to the song and let the children practice singing the song in their groups, focusing on singing in tune. Each group sings the song to the rest of the class. Group assessment – ask if they were to sing the song again would they do anything differently? Did they think they sang in tune? Sing to the instrumental version. Listen to “We Love to Sing” and ask children to suggest ideas for moves to go with the song. Children view the video song on YouTube. Play the instrumental version of the song and match your moves. Each child votes on who they thought was the best singing group. Count the votes and discuss the data e.g. the best group, the same, the difference etc.